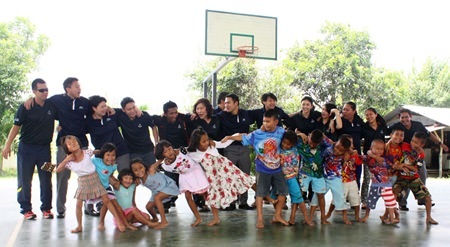 The Hilton Pattaya donated more than 200,000 baht in scholarships to children at the Child Protection and Development Center at Huay Yai and the Father Ray Foundation as part of the company’s second Global Week of Service. Finance Director Sean Craig, other executives and about 100 employees of the Beach Road resort provided lunch and drinks to 60 children Oct. 10 before presenting Human Help Network Thailand executives with 227,560 baht raised through the sale of charity dolls. Children from CPDC pose for a commemorative picture with employees from Hilton Hotel, Pattaya, after being treated to lunch and receiving scholarships. 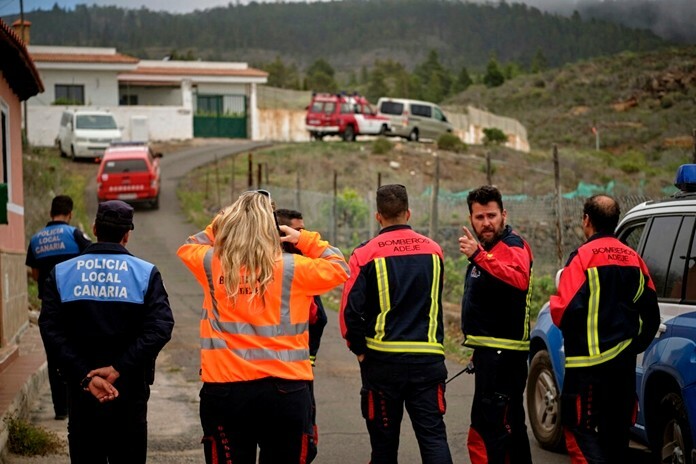 Organized by Hilton Worldwide, Global Week of Service is the corporation’s largest annual charitable activity participated voluntarily by employees worldwide fulfilling the wishes and cultures of Hilton Worldwide in order to return good to the society through continuous activities. Employees of various hotels and resorts share pictures, activities and stories through social media. Children showing off their favorite chicken wings distributed by Hilton Hotel, Pattaya, for lunch at Child Protection and Development Center. “I am proud to lead this creative activity in our locality and to have promoted Hilton Worldwide through the Global Week of Service. All of Hilton Hotel, Pattaya, employees are ready to be a part of activities to better the society and of course, the future of the children we have sponsored will help improve the society,” director of human resources for Hilton Pattaya, Mantree Sattham said. During the afternoon the Hilton Pattaya staff and the children shared some fun, decorating the wall opposite the commemoration plaques with bright colored paint and children’s handprints. 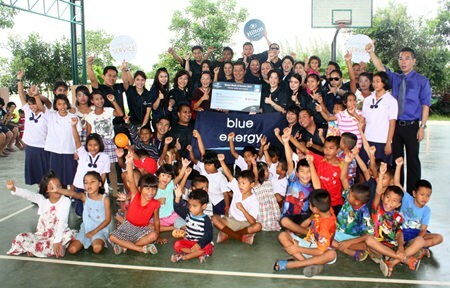 “I want to thank Hilton Pattaya for realizing the importance of helping society. The children of the foundation are very happy because this will help push them to the society with confidence and will encourage them to fight for their future,” said HHN Thailand Director Rachada Chomjinda. The Hilton staff and young dancers enjoy a fun dance. The fun day included a small ceremony during which a plaque commemorating the Hilton Pattaya Hotel as an official sponsor of the CDPC was presented and proudly added to a wall honoring the generous people and organizations who continue to support the foundation. Good food always brings bright smiles. Hilton Worldwide’s Global Week of Service began in 2012 with over 800 employees from the group’s hotels and resorts participating in over 401 activities, all of which sponsor and promote all to be aware of working for society through travel with purpose and for this year, Hilton Worldwide hopes that over 1,200 activities will be organized worldwide.